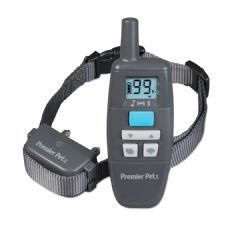 The Premier Pet™ 400 Yard Trainer allows you to effectively train your dog in any environment with a rugged, water submersible design. 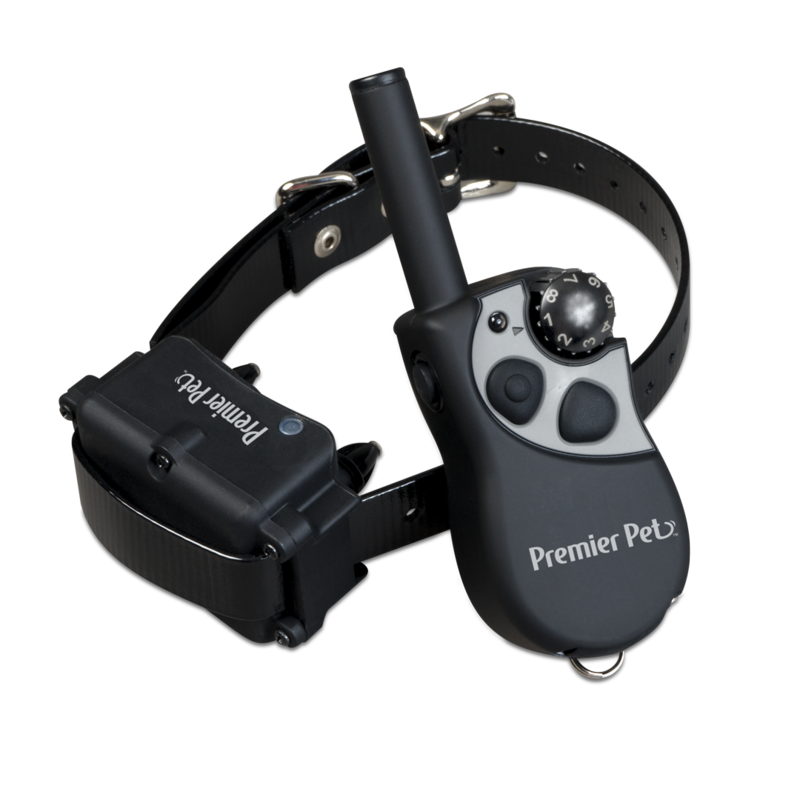 Use the remote to deliver tone or static stimulation to correct any misbehavior or teach basic obedience. The side and upper buttons deliver two different training tones, while the lower button delivers the static stimulation level selected with the dial. 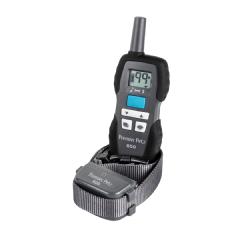 With this customization, this training collar provides the best training for any dog’s temperament, allowing clear communication with your dog at home or outdoors. Rugged, water submersible design with an adjustable nylon collar up to 28 in.